Jaden Smith last week quietly dropped Electric, a surprise five track project. This particular news unsurprisingly didn’t generate endless headlines like other major out-of-nowhere album releases, but the method of release should’ve grabbed some more attention. The project was an exclusive, but not to Apple Music, Spotify, Amazon Music, or even Tidal. No, instead Smith’s music could only be heard on Instagram. Last month through a series of announcements, Instagram, the Facebook owned photo-sharing app, emerged ready to become a new monetary force within the music industry, as streaming continues to become the dominant mode of music consumption and revenue. Their presentation included former Vine star, Lele Pons, prolific Twitch Fortnite streamer Ninja, while the New York City press event included an intimate live performance by the pop singer Alessia Cara. YouTube might’ve just launched YouTube Music to better compete in the streaming music marketplace, but Instagram is vying to become to the new dedicated home for all content creators. The fate of IGTV remains to be seen, but according a report by Digiday early experiments by restaurant and retail brands shows a rather loose approach in navigating this new platform – Netflix updated an hour long video loop of a Stranger Things actor eating a burger and got over 600,000 views. Right now there are no advertisements or direct ways to monetize but their arrival is certainly a when, not an if, question. IGTV wasn’t the only new feature that Instagram introduced that should excite the music industry. 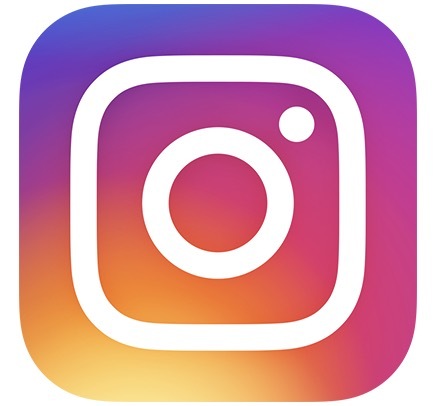 On June 28, Instagram announced that users will have the ability to add stickers to their Stories that play officially licensed music. This announcement is an even more direct shot at YouTube’s role within the music ecosystem. YouTube’s content ID system allows for artists to monetize videos on the platform, which feature their work even if they didn’t have a hand in its creation. Instagram’s music stickers formalizes the creative ways users already interact with music on the platform. The previously organic behavior of recording a video and listening to one’s favorite song now holds the potential to compensate their favorite artists. Two years ago, NBA MVP Russell Westbrook uploaded a Twitter video listening to Lil Uzi Vert’s “Do What I Want” and the viral video eventually became the peg for a Nike campaign. Facebook partnered with all of the major labels, Merlin, and other publishing groups to allow for monetization of previously niche direct to follower communication. While services like Pandora and Spotify would like to provide an endless soundtrack to one’s day; Instagram’s aim is to monetize the parts of the day that your choose to broadcast. One shouldn’t overlook that Instagram stories is currently used by over 400 million people, which is double its closest competitor of Snapchat (191 million) and even Spotify (170 million). The proposition for artists is now to give fans a reason to stream one’s music but also use Instagram Stories to heighten visible public displays of affection. If streaming severed the connection of fans from physical goods; Instagram discovered a way for Facebook and labels to secure profit from previously genuine sharing of content. The music industry, unlike like other media industries – journalism – never completely relied on Facebook. Though a strong presence on the platform provided a great way to reach fans, as the algorithm shifted, page promotion started to increase in cost, and other digital methods of communication opened up the value proposition of Facebook started to wane. A manager I recently spoke with said that for their biggest artist focus shifted away from Facebook as their audience appears increasingly disengaged. Part of the reason Facebook isn’t quite as dominant is because of Facebook’s own company: Instagram. The social media giant recently announced that Instagram is now home to over a billion users and these recent moves continues to show meaningful ways of seeking expansion. Instagram is often a place where artists telegraph when a new album cycle is starting: See Miley Cyrus’s now empty Instagram page. However, others are experimenting with the form. The rapper Tierra Whack (allegedly signed to Interscope) uploaded her all fifteen videos for her 15 minute-long video onto her Instagram. The novel approach showed that Instagram can offer wholly unique ways of music distribution that aren’t being offered by Apple, Spotify, or even YouTube. The platform doesn’t have the catalog of YouTube, but it holds nearly endless content of people singing and semi-privately sharing their favorite songs with friends. 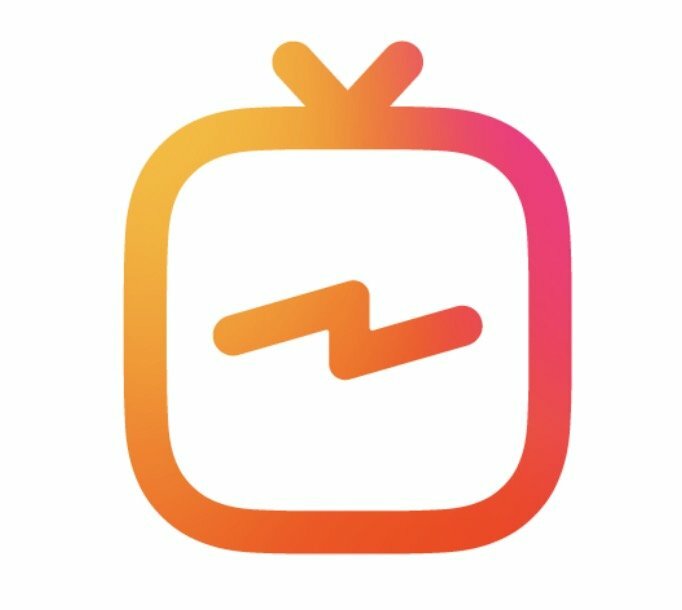 IGTV will continue to grow, but the addition of music to Instagram Stories opens up a new path for untapped monetization.